No more washers. No more leaks from the outlet valve. The Siphon Valve operates simply without the need for a washer that will deteriorate. We are looking at a new way a toilet should flush. We are in the process of developing a fresh idea of how a toilet should flush and not leak from the outlet valve. We are incorporating the best design elements from toilet valves on the market and eliminating the washers. Drinking water which has been made potable at expense and effort. Nearly every drop of water that leaks out of a toilet in Australia and the majority of the developed world is drinking water. We would like to reduce the amount of water wasted as there is only a finite amount of clean water on this planet. It seems irresponsible to watch it drip down the drain. The video is a quick explanation on how the toilet valve functions. The funding from the Canberra Innovation Grant has allowed us to persue the development of our product. We have been engaging with them to develop our entrepreneurial skills and harness our target market. We are always looking for Plumbers, Innovators, Investors, Facilities Managers, Organisations and Community Groups who are looking for a water saving solution. Contact us if the Siphon Vale is a project that interests you! 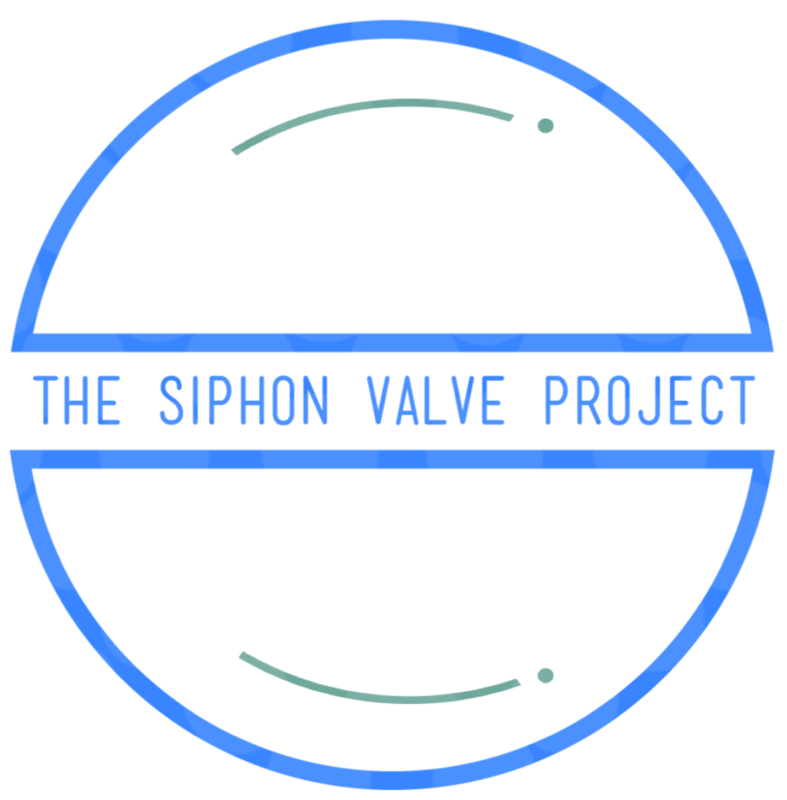 We here at the Siphon Valve Project have been involved in the water industry for over a decade and are business owners and plumbers alike. We look for innovation and are finding solutions and products to be developed to reduce the amount of water wasted in everyday house hold items. If you are interested in the project or you have some skills to offer please get in touch!